Snoke's bodyguards will protect your collection. 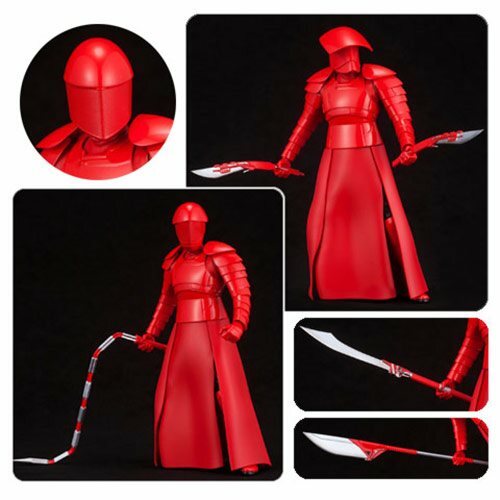 Not one, but two 1:10 scale Elite Praetorian Guard statues! Based on the Star Wars: The Last Jedi movie. 2-pack includes interchangeable heads, arms, and weapons!